The Daily Mail reports that a chlorophyll drink is a liquid beverage people consume for the nutrients found in the dark green pigment contained in plants. Its supporters believe that it enhances the quality and quantity of human red blood cells, resulting in improved energy and health. This type of drink is perceived as having health-boosting benefits because it features a comparable molecular structure to hemoglobin, which is the substance that gives blood its red color and transports oxygen throughout the body, according to the Daily Mail. 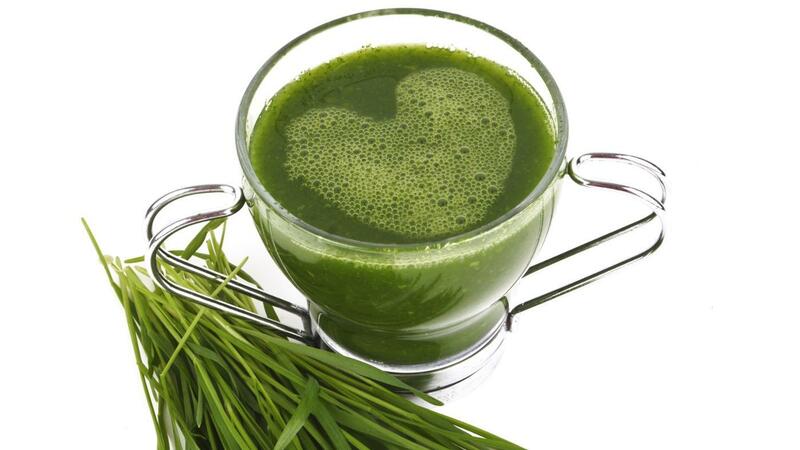 People who consume chlorophyll drinks believe that they simulate this chemical process by simply replacing hemoglobin with the green extract. What Are Some Highly Rated Electrolyte Replacements?